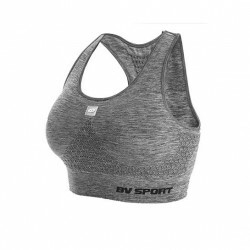 Collector Edition sport bra with support and optimal comfort. Designed with flat seams, a wide elastic under chest, a racerback and airy mesh. 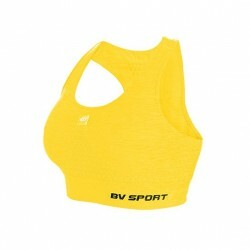 Sports Bra KEEPFIT "heather yellow"
The BV SPORT’s KEEPFIT sports Bra guaranties support and optimal comfort during physical activities. 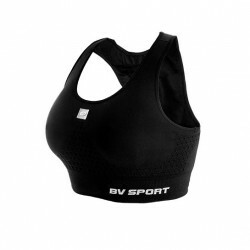 Suitable sports Bra for Running and Fitness. Sports Bra KEEPFIT "heather royal blue"
Sports Bra KEEPFIT "heather pink"
BV SPORT’s double KEEPFIT sports Bra guaranties support and optimal comfort during physical activities.Suitable sports Bra for Running and Fitness.